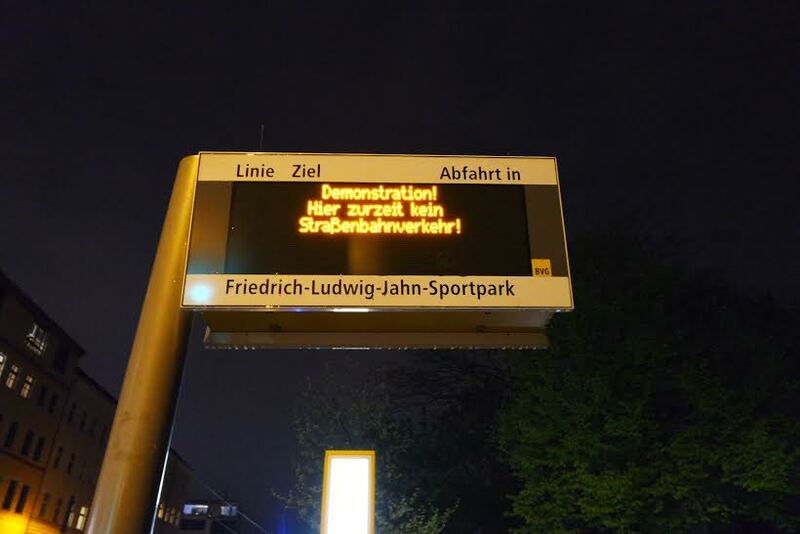 The German fondness for schedules seems to extend to riots, as every year on the 1 May there is one scheduled in Kreuzberg in the area around Kottbusser Tor. Annual demonstrations are organized called the “Revolutionary 1st May Demonstration” by left-wing parties who are anti-capitalism. 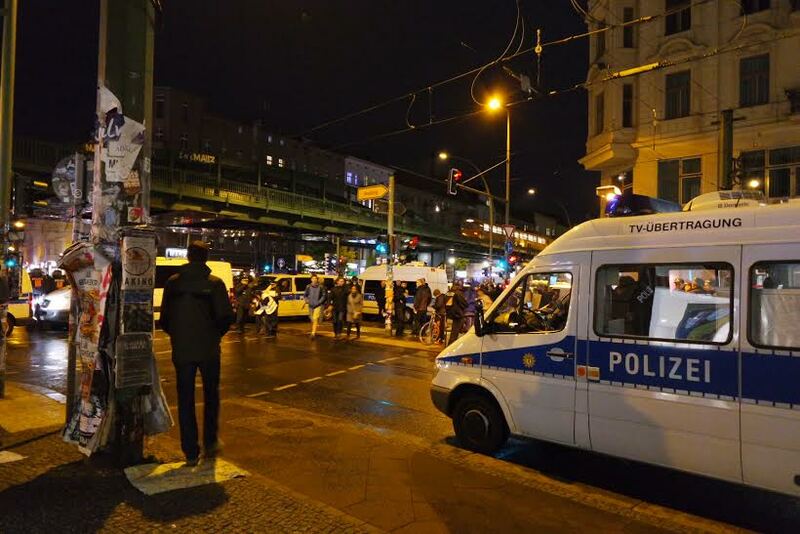 Since 1 May is Worker’s Day in many countries, there are often demonstrations or at least parties organized by unions, but in Berlin it seems to result in more clashes between police and rioters than in other places, although apparently the last few years were not as bad. To reduce violent clashes, a street party called MyFest has been set up in this area over the last couple of years. The thousands of peaceful attendees who attend the street party are the result of a clever strategy by the city to reduce the violence, although in 2009 there was still some trouble. Apparently sometimes protestors throw bottles at police, set things on fire (cars or dustbins) or break shop windows. As a result, over 6000 policeman are deployed in Berlin on May Day. 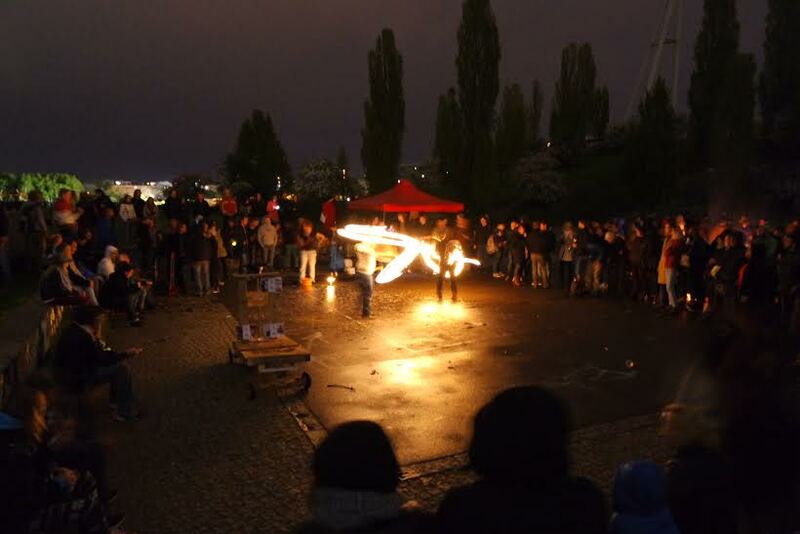 Sometimes demonstrations can also take place the night before May Day, and sometimes around the Eberswalder Strasse / Mauerpark area. 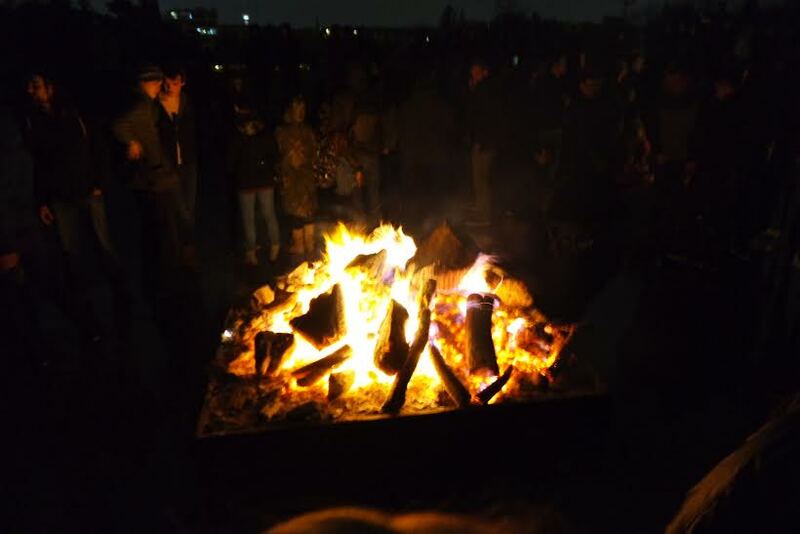 Last night we went for a walk to see if anything interesting was going on in Mauerpark for Walpurgisnacht, as this also takes place on the 30th April. There are similar tradition in some European countries, including Czech and Germany, to have a bonfire on this day (named Walpurgisnacht in Germany as it was the eve of the feast of St Walpurga). In Czech they call it “Burning of the witches” (pálení čarodějnic), and some parties/concerts are held around a big bonfire. 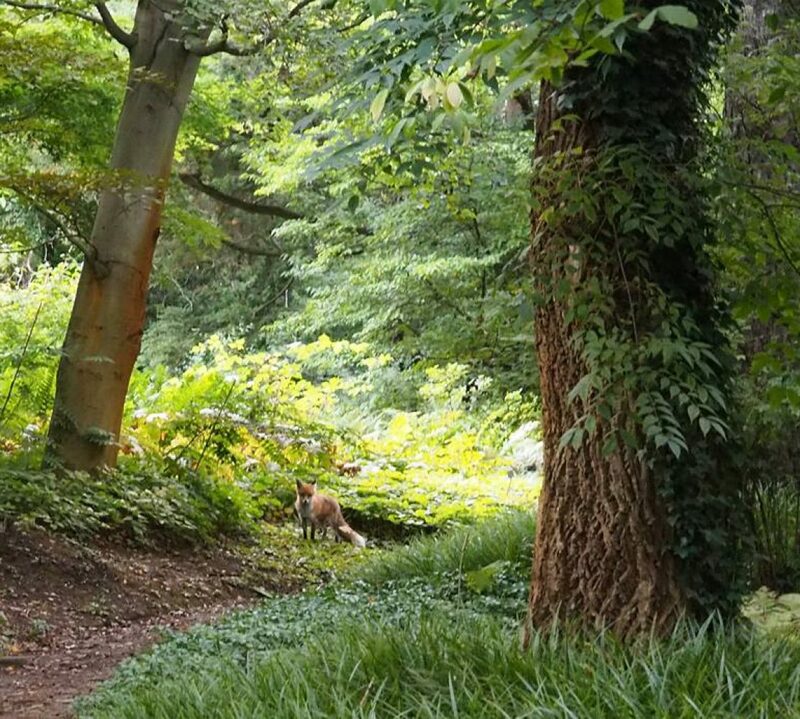 There is also a tradition for girls to be kissed under a cherry tree on the 1 May. In Germany, on Walpurgnisnacht, also called Hexennacht, the witches are supposed to hold a party on the mountain Brocken, the highest of the Harz mountains. We visited these mountains last year in October, so I should still write a post about them as it was an interesting area. Anyway, there was a small bonfire at Mauerpark and also some firedancers, but the weather was bad and not so many people were around. However we saw more police and police cars in this small area than I think I have ever seen before in my life (apart from on the day of a football match in Düsseldorf) as there was a demonstration in the area around Eberswalder Strasse.